Join us every Saturday at 10am PT on our Facebook Page for a Live Meditation with your pups. Enjoy some dog-love and connection time with your fur friends... and yourself! Click to See All Sama Dog Events! 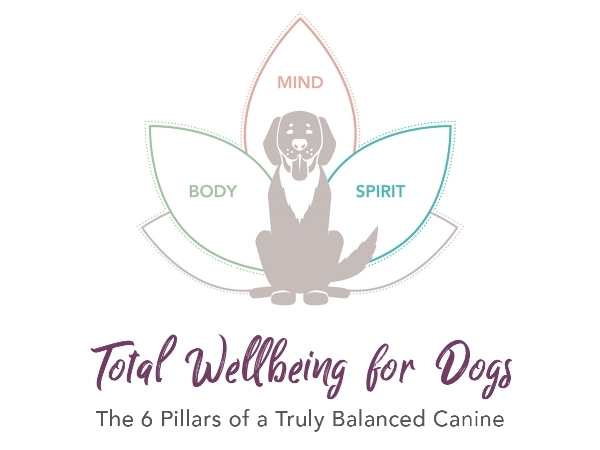 Explore the essential components and application of Ayurveda (the healing system of body, mind, spirit) as it applies to our canine companions. Learn, experience and connect with an intimate group, taught by experts in the canine wellness field, with your dog is by your side. This program that is absolutely one of a kind!